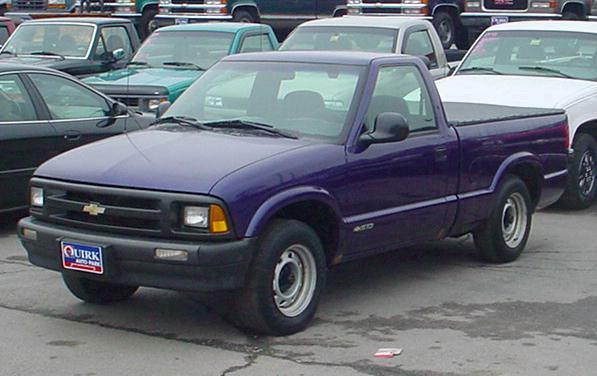 Here is Larry's Brand New Used Chevy S-10. I'm sure we're all glad to welcome him back to the GM family. 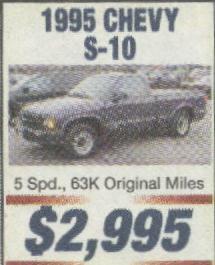 Below is the truck as advertised in the Bangor Daily News. Larry was able to use is expert negotiation skills and talk them down to $2800. It has a 2.2L SFI 4 Cyl and a 5 speed with 63,000 miles. Of course, the truck wouldn't be listed here if he still had it. 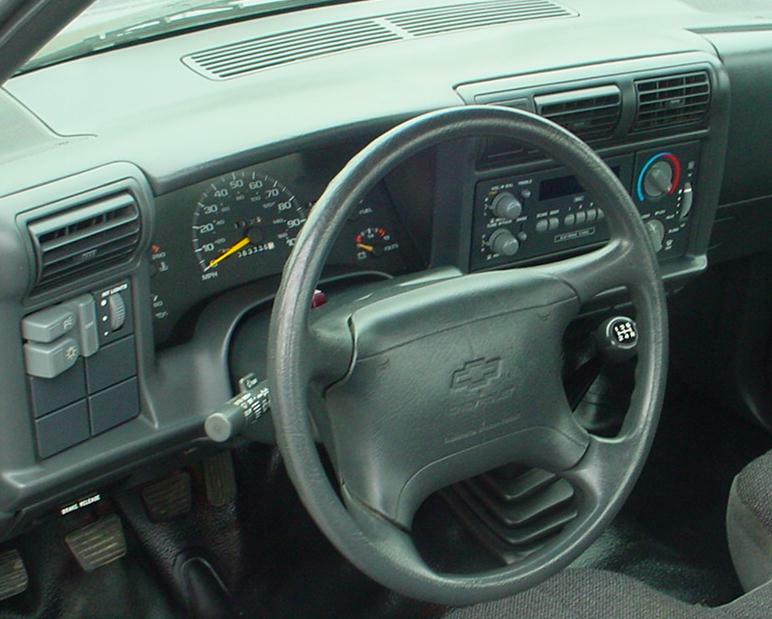 Unfortunatly, while it was a great truck, Larry was the only one in his family that can drive a five speed...so he ended up selling it...about 6 months, 5000 miles, and for $3000, which is about what he had in it. The good news is that it's been replaced...check that out HERE.